These specialized beading bits were specifically designed for use with the Kreg Precision Beaded Face-Frame System. Each bit features a high quality1/2-Inch shank construction along with high grade carbide tips for extreme durability. 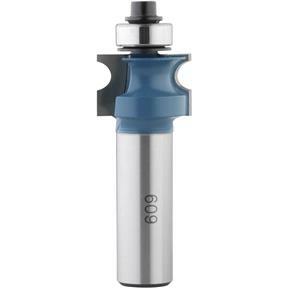 We currently offer 6 beautifully unique beading bits to match your distinctive project.